RBV Energy design, assemble and supply a range of manifolds for use in high pressure drilling systems. 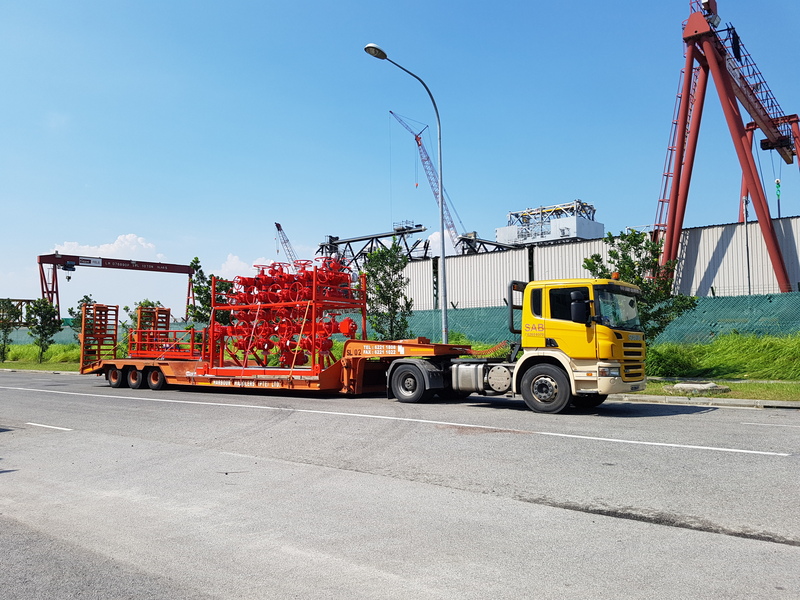 We have supplied manifold systems to drilling contractors and shipyards worldwide, for use in everything from jack-up rigs to semi-submersible rigs, drillships and land rigs. We also design and supply additional equipment, including control consoles and mud gas separators. Enquire about our fantastic collection of manifolds online now for further details about pricing and availability in your region.